‘Feature phone’ is a term for smartphones that lack modern software and hardware, such as Energizer’s Energy E220s that uses KaiOS, which supports Mozilla Firefox but not Chrome. According to 9to5Google, that found the touchless mode in the Chromium Gerrit source code, the browsing mode will work with devices “with no touch input.” While devices with no touch input can include laptops, Android TVs, even Google Home speakers, a Google developer provided screenshots of the touchless mode feature to Chrome’s translation team. 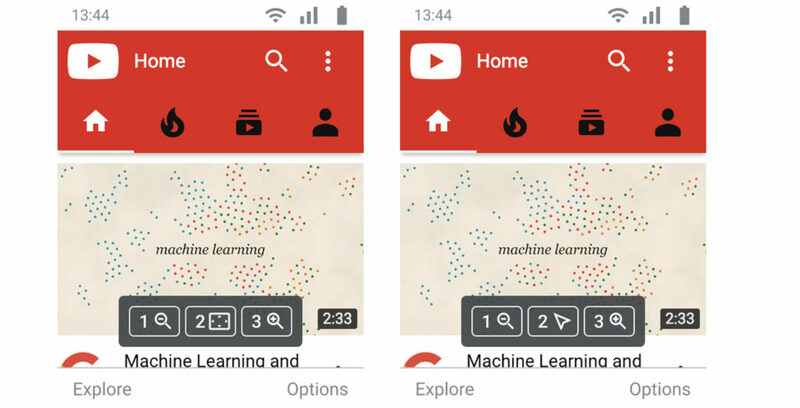 For this to work, Google will have to completely rebuild Chrome for phones without touchscreens, which is why the screenshots show how users will zoom and scroll through pages. It seems users will be able to scroll through pages using the ‘1’ and ‘3’ on the number keypad. The ‘2’ will toggle between ‘spatial’ navigation and ‘cursor’ navigation. Spatial navigation will allow users to navigate websites with the d-pad, while cursor mode should work on pages that can’t use the d-pad. Google is currently working on a touchless mode for the ‘New Tab’ page that’ll feature website suggestions. 9to5 explains feature phones will require a powered down version of Chrome that will likely not support Incognito mode. Additionally, Chrome will close the previous tab whenever users open the browser through another app. With this version of Chrome, the back button will not close the browser but will keep it open, until the phone no longer has the RAM to support it. This is reportedly the opposite of what Chrome does now. 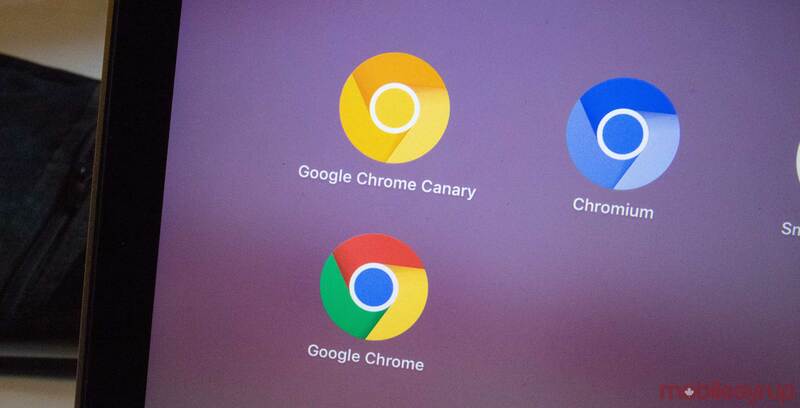 9to5 is unsure which operating system will use this version of Chrome. KaiOS has its own browser and feature phones don’t use Google’s platform. So far, Android Go phones that use less 1GB of RAM or less require a screen.